Today, every smart phone users would like to get windows phones like Nokia Lumia for enjoying its excellent features and facilities. There are different versions and models of Nokia Lumia smart mobiles present in the market. 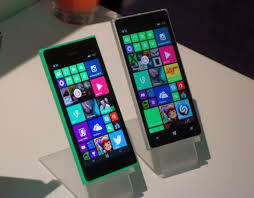 Even though there are various Lumia models, Nokia Lumia 730 is a preferable choice of many smart phone users. This Lumia model has excellent technologies and features to manage, improve, and personalize the experience of the mobile users. This smart phone is especially designed for the Selfies and also Skype video calls. The users will surely enjoy video calls with others when they are choosing this Lumia model. They will also get crystal clear selfies with the 5 MP front facing camera and wide angle lens. The people are enjoying their high definition selfies with this Nokia Lumia 730. It is actually a dual SIM smart mobile comes with the best Microsoft windows experiences. 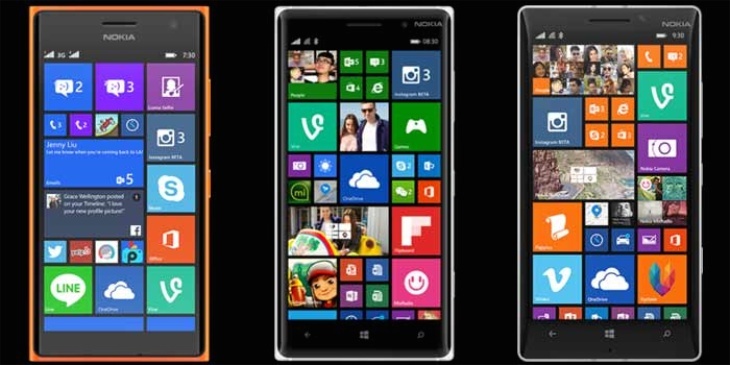 The smart phone users will definitely get greatest and latest windows phone experience with this mobile. This Lumia 730 is actually powered by the windows 8.1 operating system to enjoy complete windows experience. The Nokia smart phone users can enjoy today’s most familiar and famous mobile apps and games on their Nokia Lumia 730 Dual SIM smart mobile. From the little gaming app to Facebook, WhatsApp, Twitter, Email apps and much more are available on the windows phone store to satisfy every need of the mobile users. 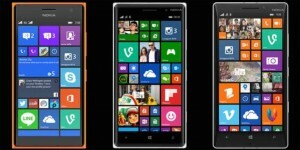 There are thousands of mobile applications available online for this Lumia model. It has a capability of accessing all those windows mobile apps for the several needs and purposes. This Nokia Lumia 730 dual SIM is built with the 4.7 HD display with the good design of beauty in both inside and outside. It usually comes in various attractive colors to enhance its beauty. It has quad core processor with 1 GB of RAM that will increase a speed of the mobile phone. The users can play games and watch any videos longer and also smoother. Network accessibility is also better in this Lumia model because it will give both 2G and 3G network access to the users. Both SIMs are micro SIMs with dual stand-by access. It is a latest model of the Nokia Lumia announced in this September, 2014. Its display type is OLED capacitive touch screen with 16M colors. This Nokia Lumia 730 smart phone has 8 GM internal storage space with 1 GB RAM speed. The users can also add some excessive secondary storage with microSD card up to 128 GB. The users are also having GPRS facility with this Lumia model to enjoy a better network access in their region. There are some other additional features such as threaded view SMS, MMS, IM, Push Email, Email, HTML5 browser, FM radio, with excellent battery. The battery inside this Lumia 730 model has a longer life for more than 3 days. This Nokia Lumia 730 Dual SIM smart phone has multi touch option for giving different and excellent windows experience to the users.